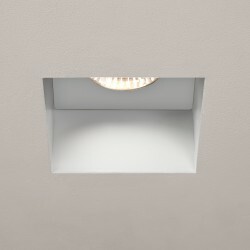 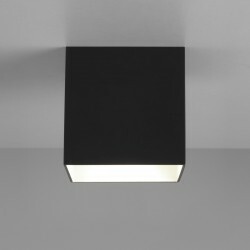 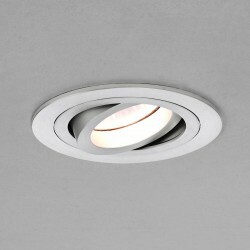 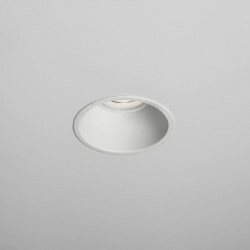 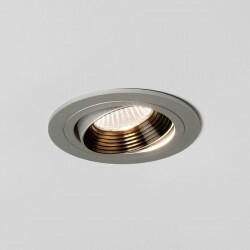 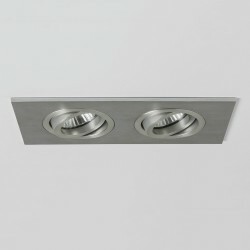 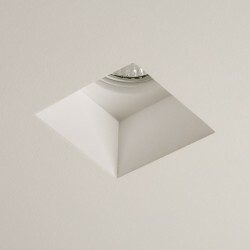 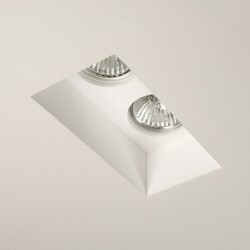 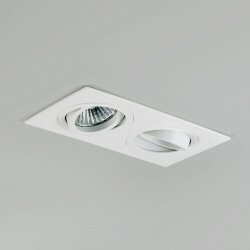 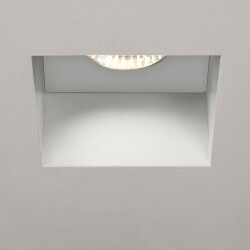 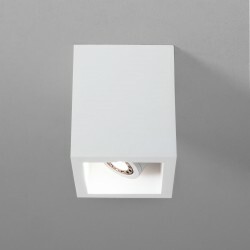 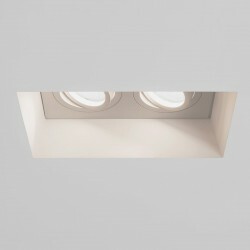 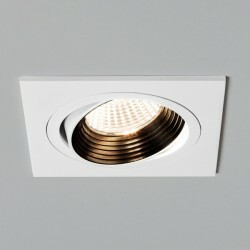 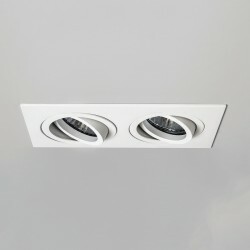 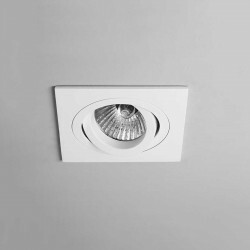 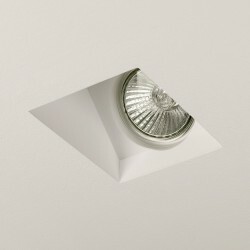 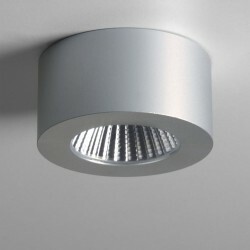 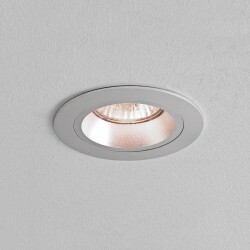 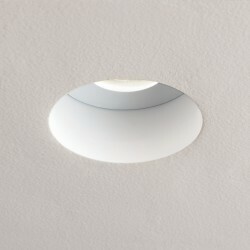 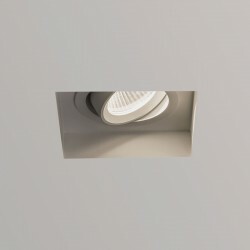 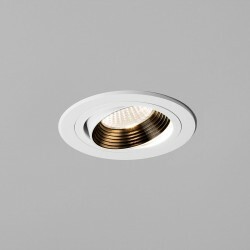 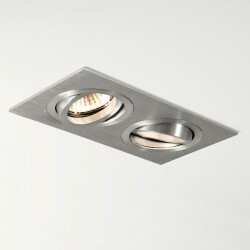 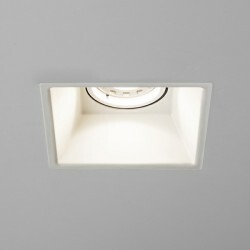 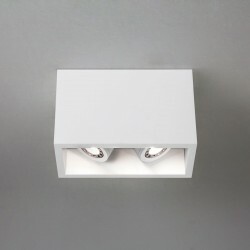 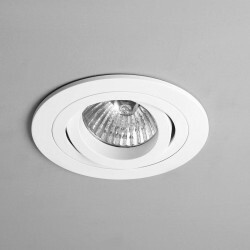 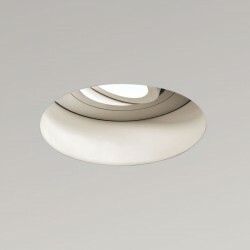 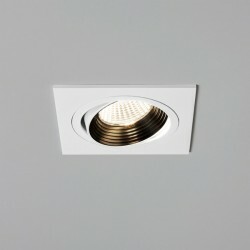 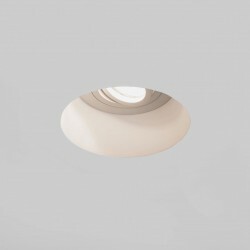 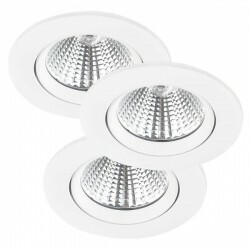 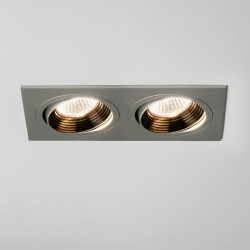 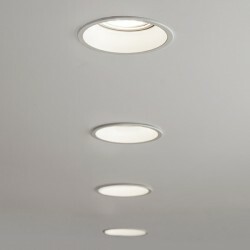 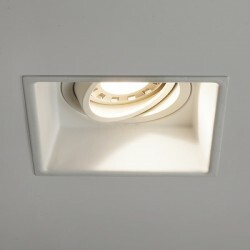 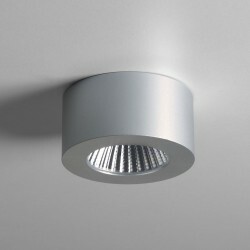 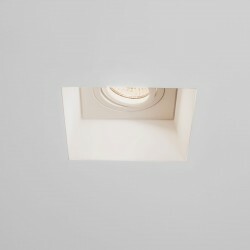 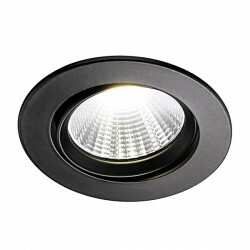 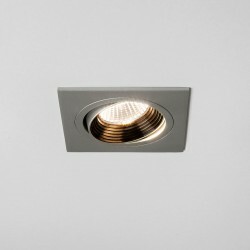 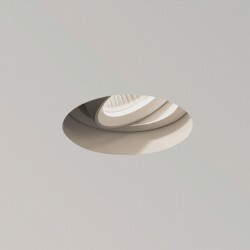 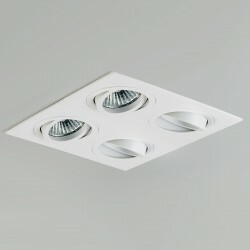 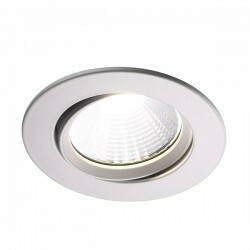 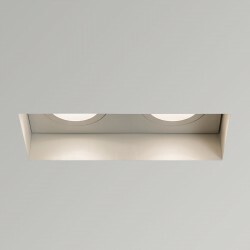 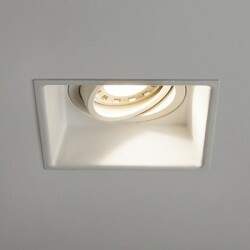 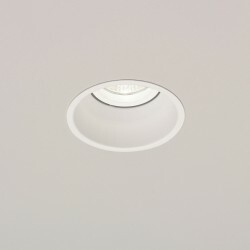 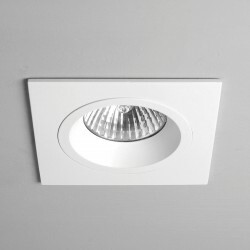 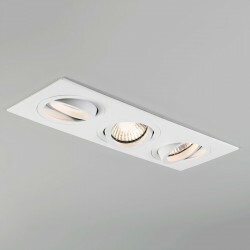 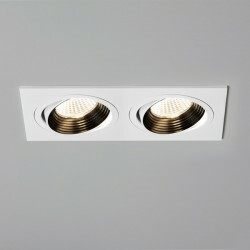 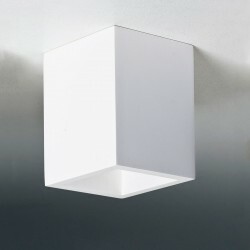 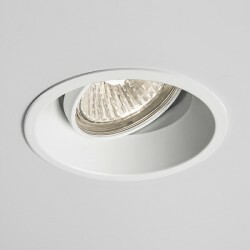 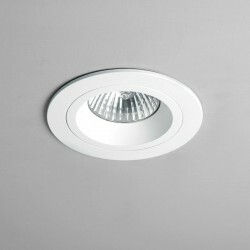 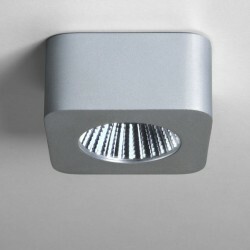 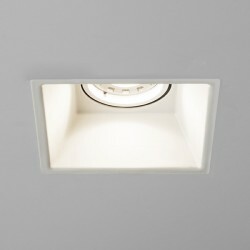 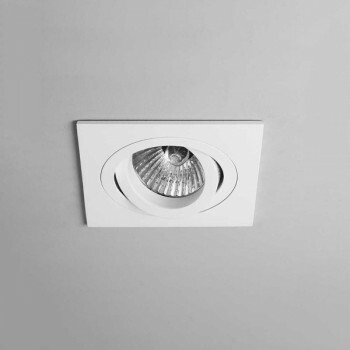 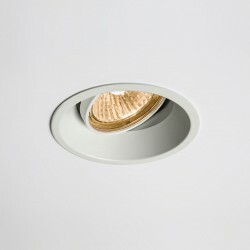 Astro Taro Square GU10 White Adjustable Downlight at UK Electrical Supplies. 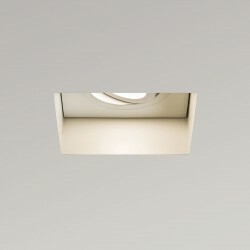 The Astro 1240016 Taro Adjustable White Downlight is often bought in bulk for fittings across ceilings in a grid style system. 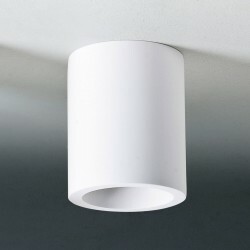 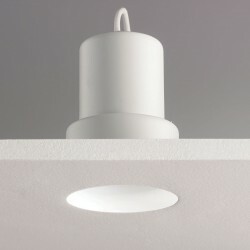 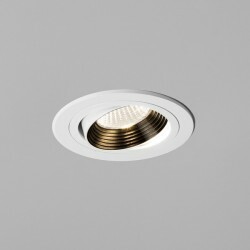 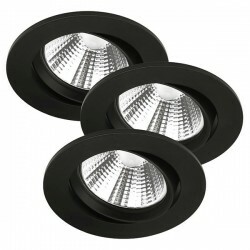 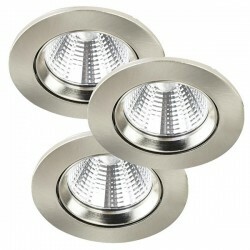 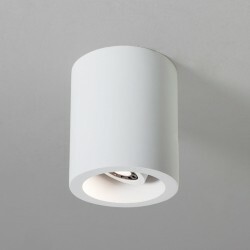 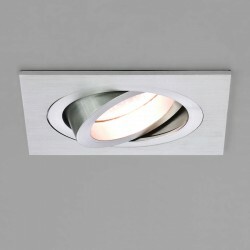 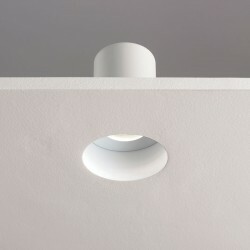 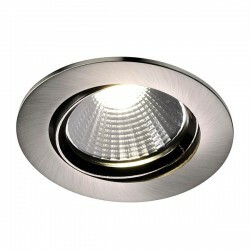 The light can be adjusted to shine down on different areas of a room and has a neutral white finish.